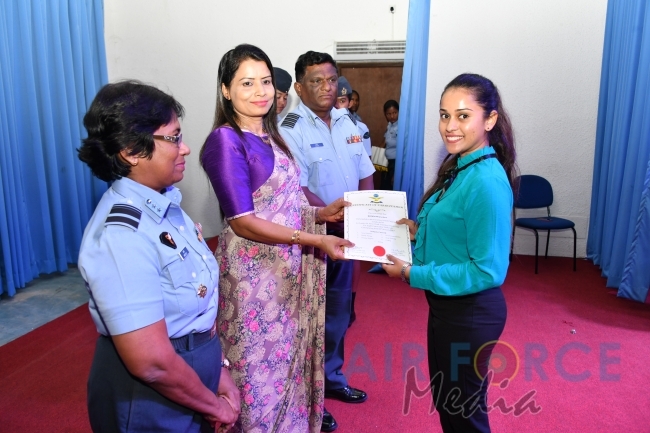 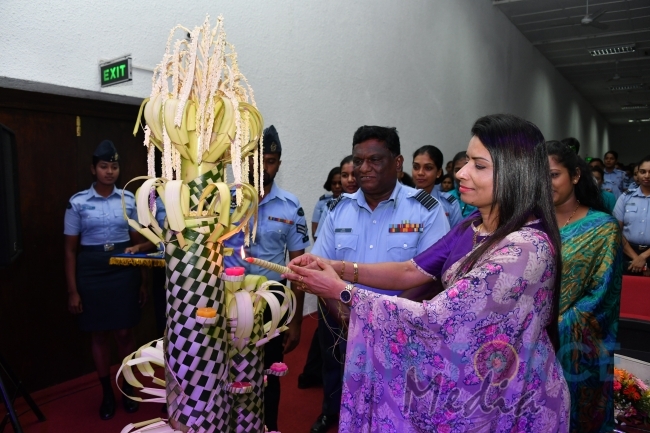 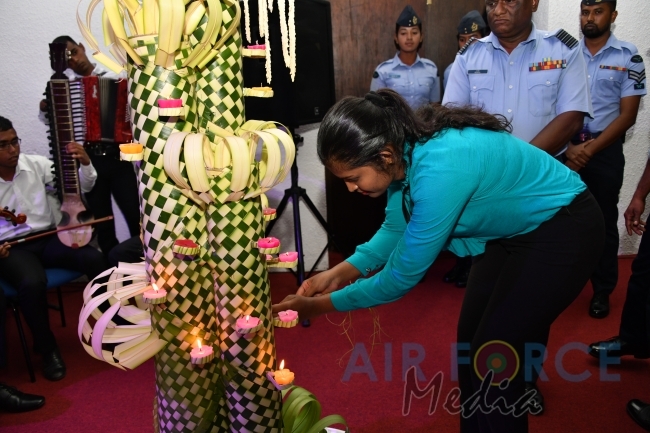 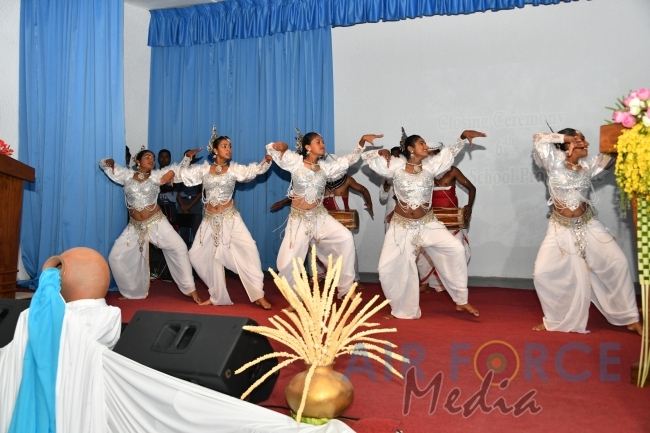 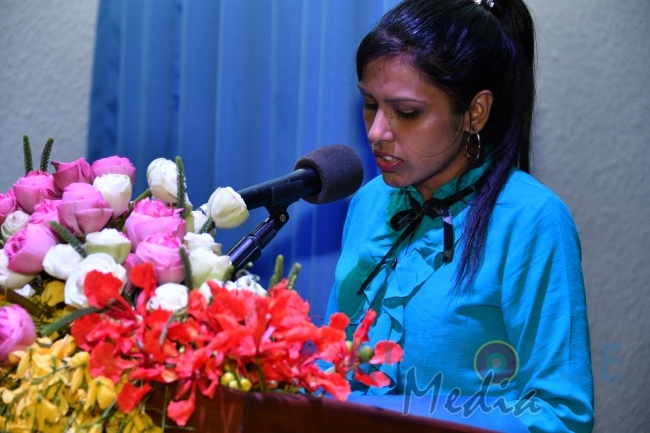 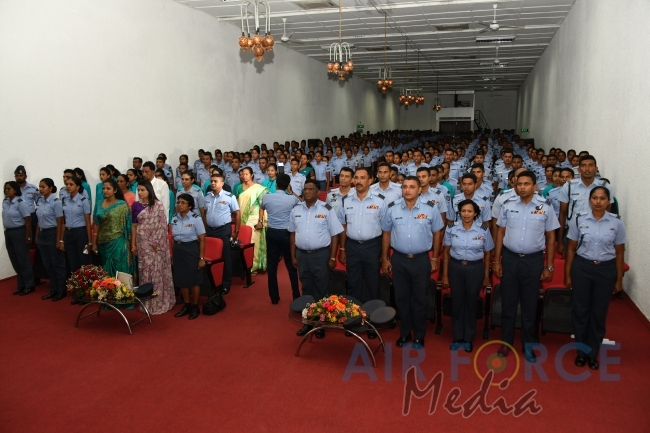 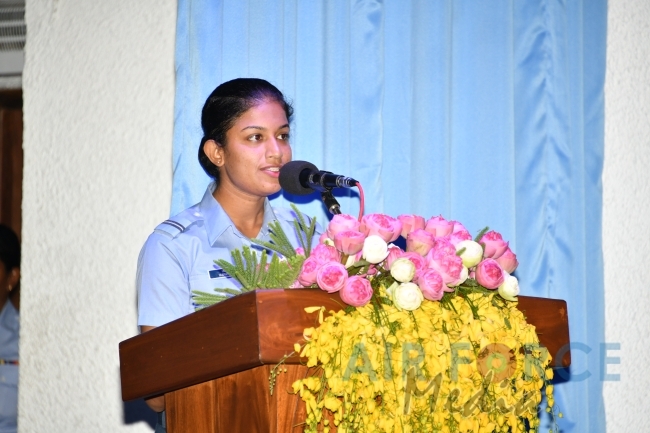 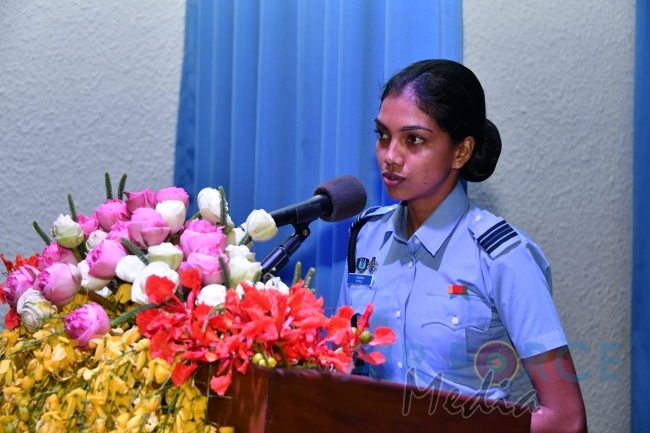 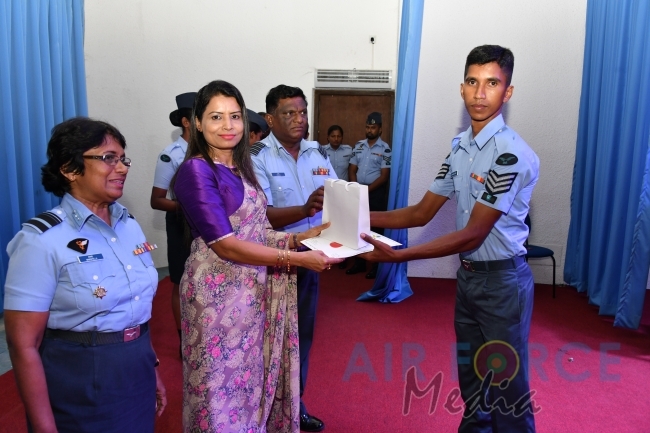 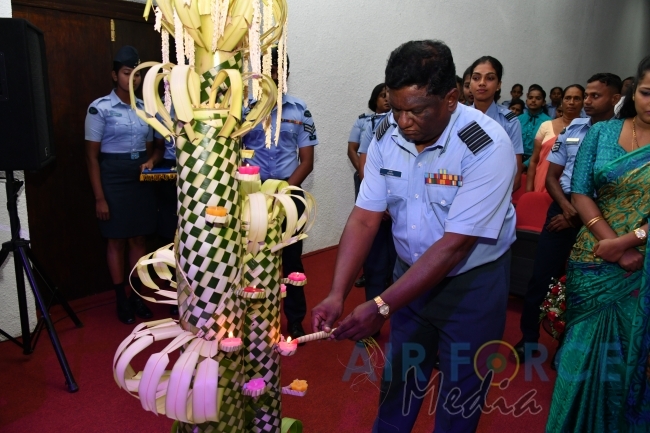 The Closing Ceremony of the 6th batch of the Finishing School was held at Auditorium at the SLAF Trade Training School Ekala yesterday (16 March 2019). 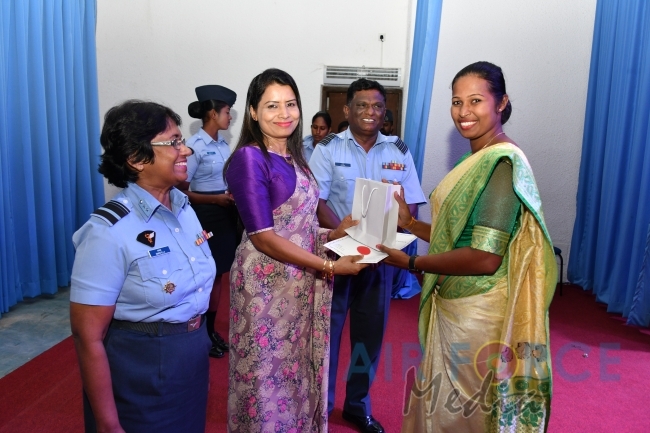 Mrs. Anoma Jayampathy, the Chairperson of the Seva Vanitha Unit (SVU) graced the occasion as the Chief Guest and gave away the certificates and prizes. 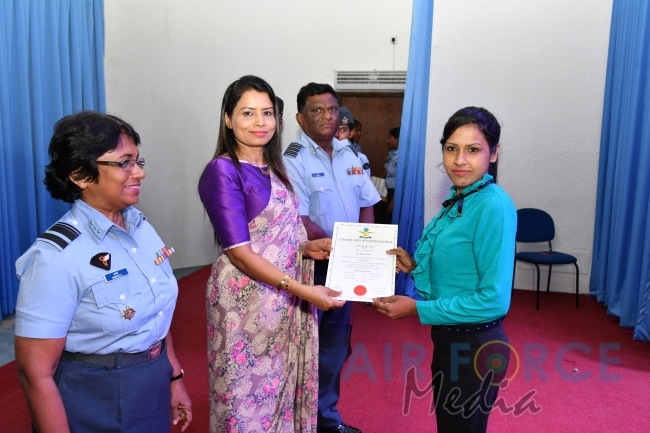 19 participants including daughters of serving and retired service personnel and 16 young airwomen who passed out received certificates. 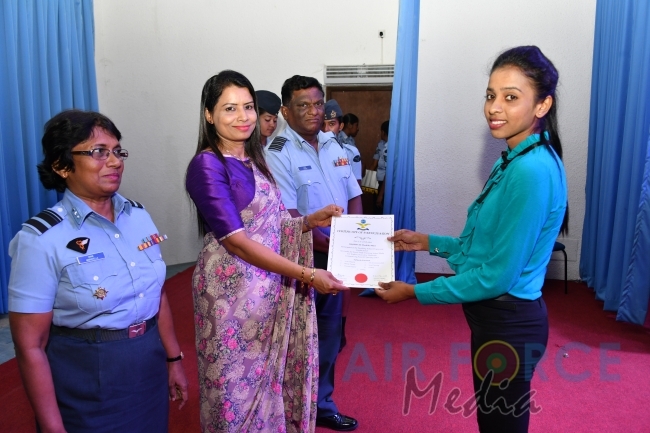 Instructors were also felicitated by Chairperson SVU with certificates and gifts. 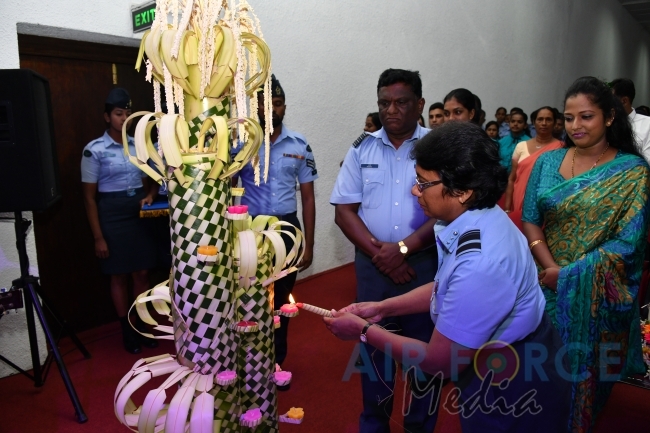 Director Welfare, Air Vice Marhal PDA Mareistella and the Commanding Officer of the Trade Training School with other officers also participated. 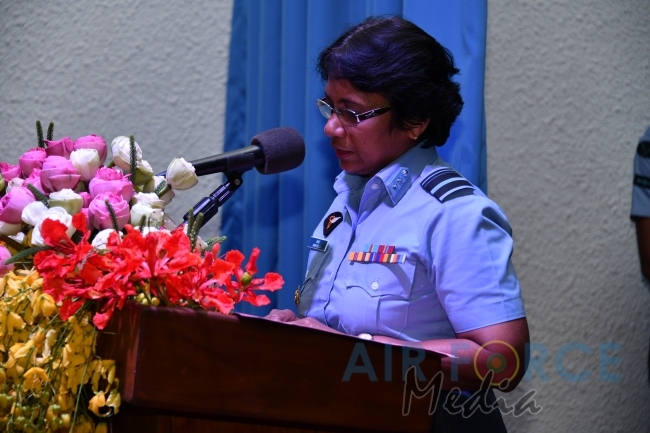 President of the Ex Air Force Women’s Association, Sergeant Nawarathne KGR (Retired) and Warrant Officer A Jawahir (Retired) were also invited to participate. 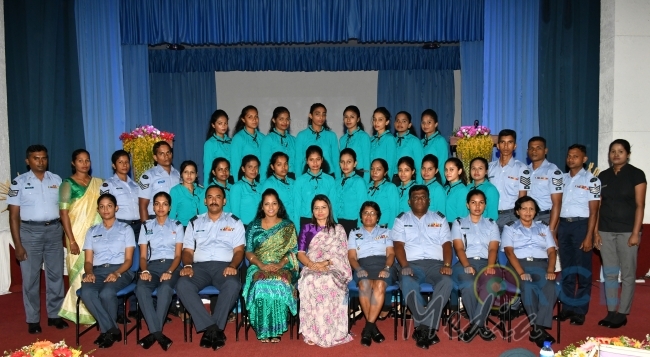 The Finishing School concept was the brain child of the present Commander, Air Marshal Kapila Jayampathy. 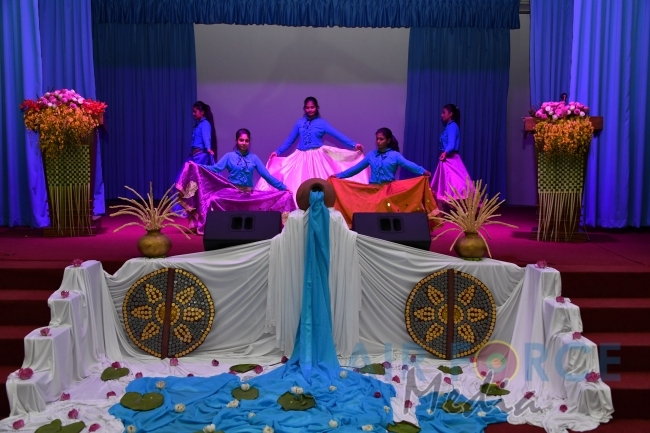 Finishing School runs for 08 consecutive weekends and covers seven subjects such as Social Etiquette, Art of Communication, Beauty Culture, Nutrition and Personal Hygiene, Social Dancing and Cookery/Sewing.